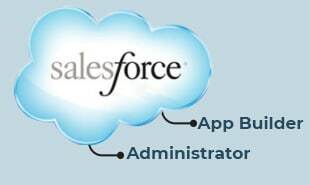 This section includes all the Salesforce domain courses to help you master the top CRM tool. 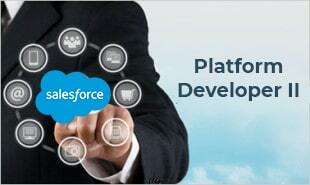 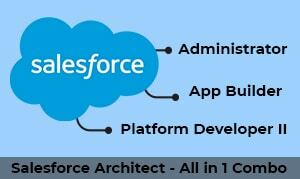 You can choose to learn the various aspects of Salesforce like Developer, Administrator, Advanced Developer. 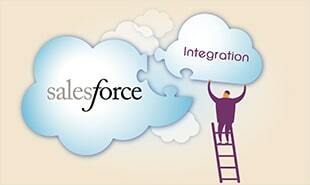 Here you will also be able to learn the various integration options for connecting Force.com and other Salesforce platform technologies.